Everything flourishes in the nourishment of our appreciation: plants, people, the Earth, moments. When we live with that appreciation, we flourish. We can sometimes stumble through our lives half-asleep, half-hearted, or at half-mast. Everything in our lives suffers when we merely go through the motions of our days or greet what arrives on the doorstep of our awareness with an entitled, ambivalent, or reluctant welcome. We know it when we are in the soup of this suffering, and it can be hard to turn ourselves around. When we feel blue, or flat, or anxious, our daily experiences only seem to reinforce our feeling-state. But as stuck in, and beholden to, our suffering as we might feel, there are ways to shift our experience if we turn our attention toward appreciation. 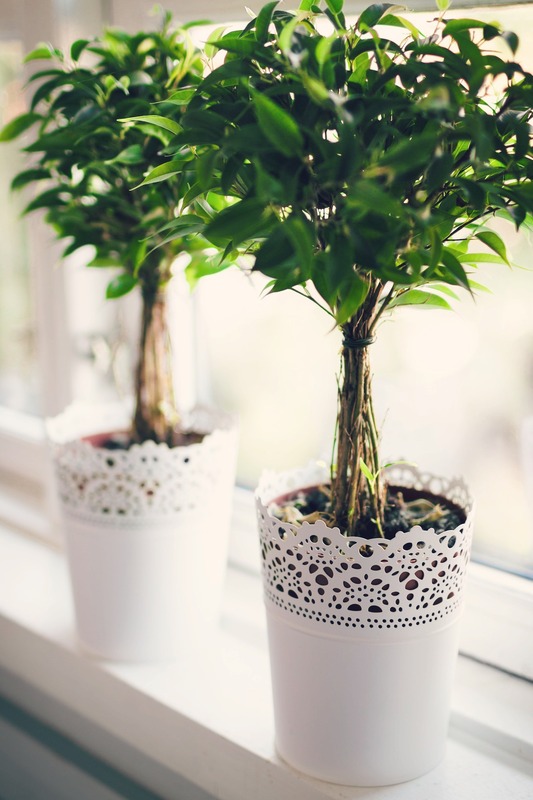 If you wonder whether the simple experience and expression of appreciation can have impact, try a little experiment: take two similar house plants and put them near each other in the same room. Offer Plant One the glory of your regard. Regularly offer it affection. Notice it closely as a part of our living world. Observe how interconnected you are. Marvel at its architecture and miraculous parts. Remember that this plant is actually “breathing” and giving off oxygen. Wipe its leaves down. Open your senses to it. Nourish it with water, sun, and occasionally some good food. If you listen to it, you will not overwater it. Make it a practice to tend this plant tenderly. Now, offer Plant Two your disregard. Choose not to notice it. Make it a practice to actively take this plant for granted. Walk by it without stopping. Distract yourself from it. Let it be in the dusty background of your awareness. Consider its needs a nuisance. Do not offer it regular nourishment. Do not notice that it might suffer under your neglect. You can even experiment with treating it ambivalently. The key is to not give this plant your consistent appreciation. Simply offering or depriving infants of a smile had profound impact on their emotional well-being and resilience. It is obvious where this experiment is meant to go. We all know which plant will flourish (unless Plant Two is plastic), and we know the same will be true of people and relationships in our lives. Many of us are familiar with the “still face” experiment conducted with babies in 2009. Simply offering or depriving infants of a smile had profound impact on their emotional well-being and resilience. We are all built to be responsive to affection and attention – components of appreciation – and we are responsive to their absence. While dramatically beneficial for people, animals, and houseplants, appreciation positively influences much more in life. There is no doubt, as Lynne Twist says, “What we appreciate, appreciates.” What we celebrate with our attention can grow, flourish, and thrive. We can elevate what we treasure and tend. Appreciation can quickly turn strangers into friends, food into a feast, creativity into art, and people into their best selves. When democracy is appreciated rather than taken for granted, more people participate. Appreciation can turn our planet into a sacred home and our communities into extended family. These shifts in consciousness can deliver much-needed change to our world right now. It will serve us well to remember that appreciation can go a long way in uplifting and empowering the living stuff of our lives, our values, and the future we envision. If we walk through our days appreciating the endless things and moments worthy of our appreciation, without needing anything back, aren’t we all the better for it? But if we appreciate the sun, does the sun flourish more brightly in the field of our revelry? 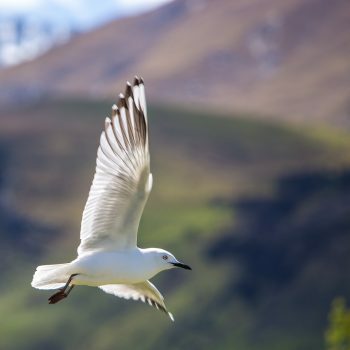 If we marvel at the beauty of a passing bird, does the bird notice and puff up its feathers a little more in flight? Does hugging a tree, or your favorite book, make it stand up stronger? Some might say so, others will say no. But does it matter? If we walk through our days appreciating the endless things and moments worthy of our appreciation, without needing anything back, aren’t we all the better for it? To live with our grateful heart on our appreciated sleeve as a way of being in the world…this can change everything. And regardless of the response from the outside, appreciating life in all its intricacies might just make us shine more brightly, fluff our feathers, and help us take a stronger stand in the world. Taking care of a plant nurtures the plant, but it may nurture us more. Appreciating others, we come to feel more interconnection and belonging. Nurturing the earth reminds us that everything we do matters and makes a difference. Celebrating what we already have helps us feel content and replete. And so, the more we live with appreciation for the gifts of life, the more we thrive. Grateful for the moments and opportunities at hand, we find an unexpected doorway into joy. This is a very inspiring piece, Kristi. Thank you so much. thanks so much for the “log” in form of your descriptions above. I put it as a log into my inner fire, to burn and use it for nourishing mySELF, Ohters and the universe. It is so opening getting the resonance within me and responding in a compelling way throughout my day: By acting like this, the day becomes MY DAY!. I love what you say Sieger, “By acting like this, the day becomes MY DAY!” What a beautiful way to feel empowered in the Universe to which you belong. thanks for your response. Will take it into my dreams this night. All the best also for yourSELF. Blessings. This is a masterpiece–just what we need in today’s heavy-hearted world…to lift our sights and souls. Thank you so much; I will treasure forever and read often. Blessings! Thank you so much for your very generous praise, Mary Agnes. I am so grateful to have been able to offer you something that you will treasure again, and may it continue to serve you well. Blessings to you. Let me surprise you, dear Kristi! Well, yes it does! That’s what prehistoric man and even ancient societies actually did. They did not only adore the sun as being alive – a god in fact – but they also nourished him. Sometimes with simple prayers, but at others through animal sacrifices, and more rarely, (unfortunately) even human sacrifices. The Aztecs, for example, thought they had to feed Huitzilopochtli, their sun god, with human blood in order to help him vanquish his enemies and allow him to continue rising every morning. Although the latter is an extreme example, it seems that we have given a complete circle and are now approaching the idea of appreciation from a higher pedestal in our human evolution. We may not need to take care of the Sun, but we certainly do need to take care of the Earth! Dear Kristi, what a beautiful, inspiring and uplifting way to start the day!!! Thank-you so much for this sharing!!!! Kristi, the saying “How beautiful a day can be when kindness touches it”, is so true! Thank-you for making my day more beautiful with your kind response! Beautifully said, Kristi. Thank you. Thank you dear Pilgrim. Thank you.